There are a number of ways in which you can start blogs and manage them. It isn’t very difficult to create and write blogs; if you don’t have the skills, you can also consider hiring the services of a professional blog writer to create interesting and engaging blogs for your business. However, blog management can be quite a tricky proposition; this is especially true if your blogs have to connect with a varied audiences; enter lead generation!! 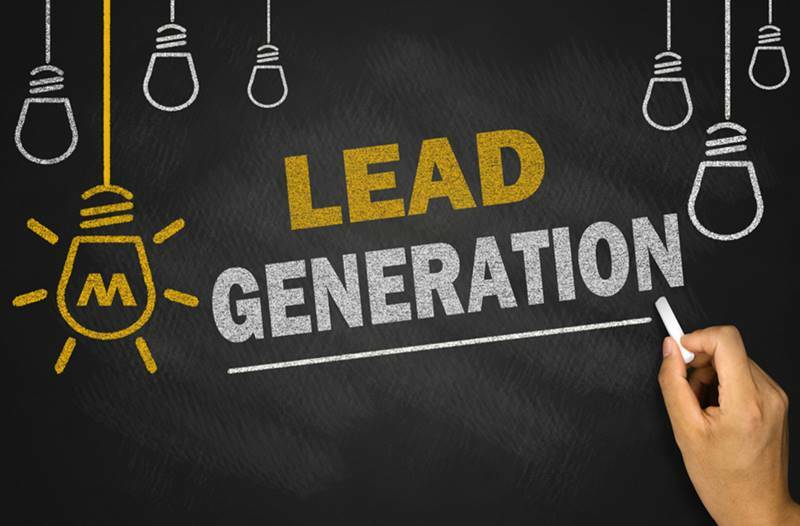 What exactly is lead generation? While writing good and relevant blogs is important, lead generation is equally important to the overall effectiveness of your blog marketing efforts. In obtaining the information mentioned above, you are engaging all your prospects to the services or products you are providing. It isn’t very difficult to target these people because your database holds information about their contact details. Aside from this, it enables you to stabilise your marketing functions because it allows you to connect with your audiences more effectively and conveniently. The greater the number of leads you get better are the opportunities and possibilities of your business expansion and growth. This is one of the most effective ways to generate leads. In this method, you enable prospect and target audiences to download your guides after providing their contact details. When audiences feel they are getting something of value via your blog, they will surely come back for more. Market studies indicate that over 90% of people online read your blogs’ headline, while only 20% of these will actually read through the rest of the content till the end. This should tell you exactly how important those headlines are. Not only should they be catchy and relevant to the topic, but should be direct and informative as well. These are some of the most-used strategies in lead generation and most blogs have some or the other type of opt-in form integrated into the content. These would typically be placed at the footers and side bars of the page. They encourage readers and audiences to subscribe to your blog and receive content via email. Aside from these, you can also include comment, testimonial and enquiry forms where relevant. The visitors would have to add their contact details to access these pages, which provides you the information you need for lead generation. You should also use social media to reach your audiences and make sure you include persuasive CTAs or calls to action in your blogs; and ones like “Buy”, “Call us today”, “Subscribe to our Newsletter” or “Sign Up” etc are some of the most commonly used CTAs.